Traveling is defiantly part of my job. 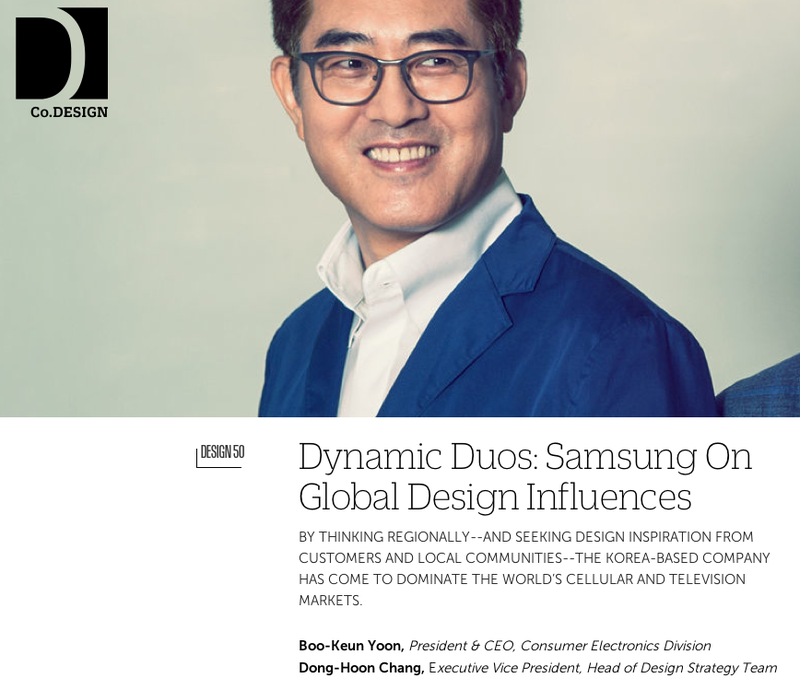 Reading about Fast Co's interview on Samsung's inspirational trips, couldn’t have explained it better. But after surveying web articles related to Samsung’s Design Team, I am convinced of one thing: Our wineglass metaphor needs an update. Chang: We don't subscribe to a one–size–fits–all philosophy. Our products may have to meet specific local needs in different markets, so our new ideas come from experiential visits by designers to towns and cities all over the world. We find inspiration in traveling and watching. The iconic ripple effect when you touch the Galaxy S III screen was inspired by a visit to a rooftop infinity pool in Singapore; the Blue Arctic–colored edition of the Galaxy S 4 by the Norwegian fjords.